A complimentary home water test from industry leader RainSoft is an offer you’ll want to take advantage of for your home in the Milwaukee, Wisconsin, area. 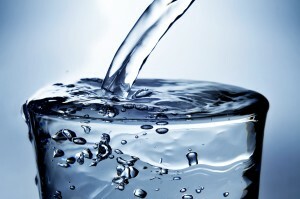 At RainSoft, we have a tradition of taking good water and making it better that dates to 1953. As a result, our wide variety of water treatment products is designed to fix whatever water-related problems you may be experiencing in your home. So what are you waiting for? Contact RainSoft to schedule your complimentary home water test in the Milwaukee, WI, area and get started on the path to better water today.